This is your Fireteam — Tee, Nick, Brandon, and Ron — firing up their respective microphones and talking honestly about the state of their beloved game, Destiny. It started with a query from XBox Guardian, occasional Twitch streamer, and D1 veteran Kevin O’Connor. 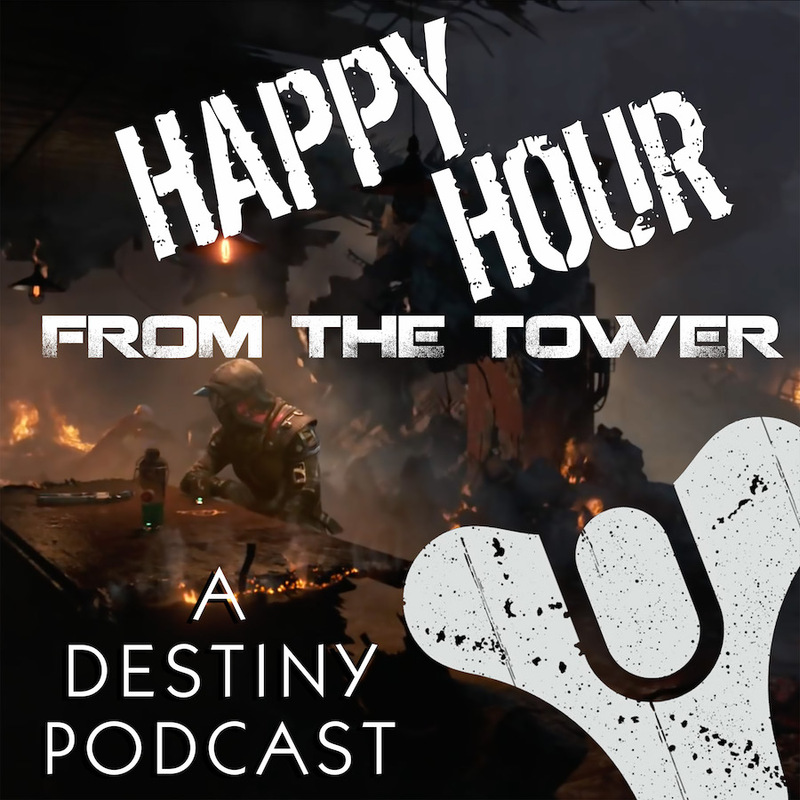 It became a conversation that needed to happen here at Happy Hour from the Tower. There is some rough-around-the-edges talk here (especially from Tee) so this particular episode is not safe for work or for consumption around younger listeners. The Guardians will still patrol the EDZ, the Rig, and the Hallows…but they just have to unpack their thoughts. Regarding faction rally rewards: is being on the winning side of one faction rally really that much of a personal achievement that you want a unique personal marker for it beyond the ornaments?